brunswickmd is a 57 years old Bear, from Westminster, Maryland, United States. 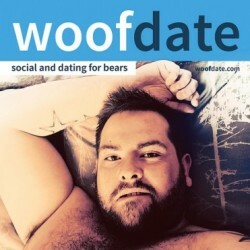 Recently single after 20+ years, looking for someone to help me explore my newly discovered bear side. I want warmth, companionship and fun. I don't live in Westminster but the site didn't give me the option to put the correct place. I actually live in Brunswick/Frederick MD.